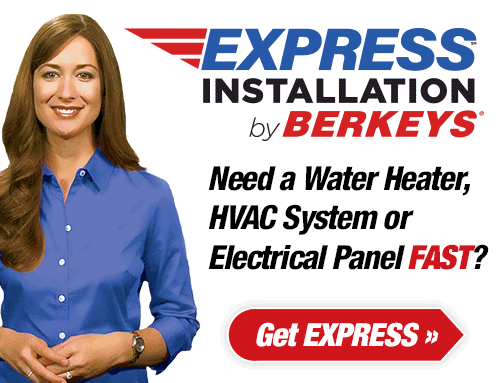 Berkeys Specializes in Heating and Furnace Repair. Serving Dallas Since 1975. Reliable emergency service, 24/7/365 when you need it! 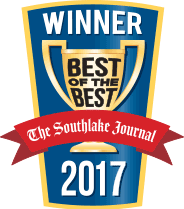 Berkeys Voted Best Furnace and Heater Repair Company in Dallas, TX. The ice storms that leave North Texas towns sparkling like gems remind us to take heating in Texas seriously. When temperatures drop into the 20s and 30s during the winter months, even transplanted Northerners agree — it’s cold! 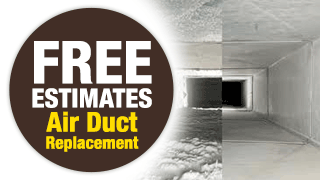 We can’t protect you from their stories about what “real” winter is like, but we can make sure your furnace keeps you warm when it’s “real” cold outside. 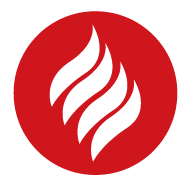 If you’re in need of a furnace repair company in Dallas, call the best in the business! Our highly-trained and skilled technicians are skilled in heating and heat pump repair for all brands and models. We know that heating emergencies can happen anytime, so we’re standing by 24 hours a day to take your call and get you on the road to a warm, temperature-controlled home or office. 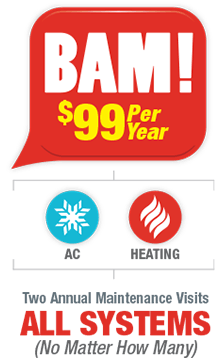 Heating Dallas is what we do! No matter what your repair needs are, contact Berkeys today. If it’s time to replace your aging furnace or HVAC unit, the professionals at Berkeys can steer you in the right direction towards affordable, quality climate control. A high-efficiency heating system in Dallas can provide plenty of heat for your home and help you save money on your electric or gas bill each month. Berkeys’ technicians can recommend the best energy-efficient electric or gas system for the size of your home or office. 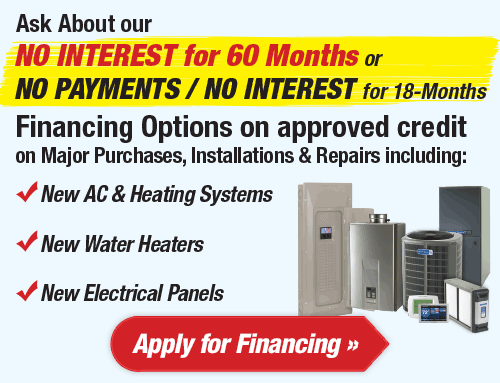 Call us today and start seeing your energy bills go down. Berkeys recommends American Standard heating and air conditioning equipment, known for high-efficiency, reliability, and serviceability. 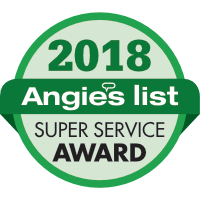 However, if you prefer another brand, such as Carrier, Lennox, Amana, Goodman, or Rheem, we can provide, service, install and maintain any make or model. 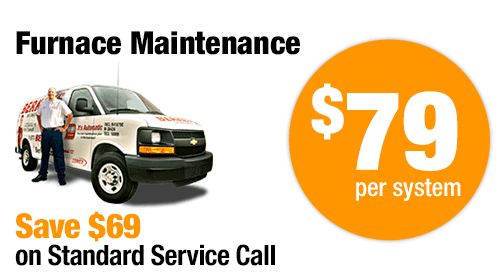 Call us if you need repair on any brand or if you need American Standard repair in Dallas, Texas. 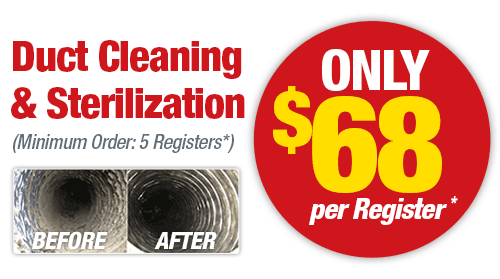 If we learn in our evaluation that heating system dirt/buildup is excessive, we will discuss with you a small additional charge for cleaning the system. Most companies charge $79 per unit for a tune-up. 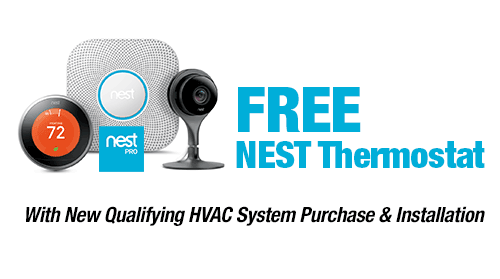 But thousands of Berkeys customers get a home heating system tune-up (all units) and air conditioning tune-up (all units) for only $99 per year. 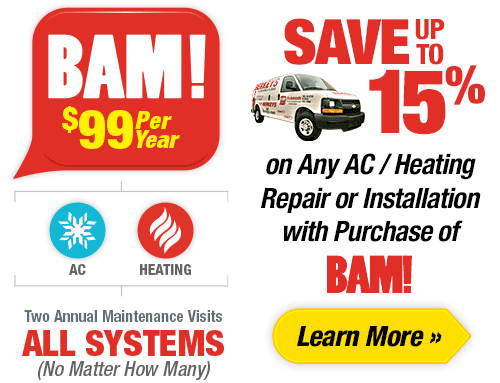 Plus, they enjoy preferred scheduling and pricing as a member of the BAM Plan. Call Berkeys today or schedule an appointment online.